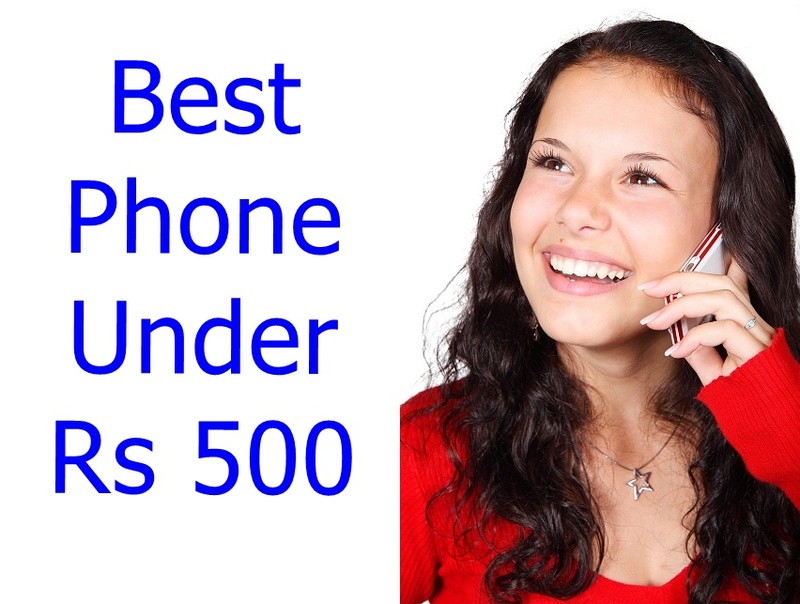 We have listed some of the best phone under Rs 600 and mobile under Rs 500 in India. Phones are now basically divided into two categories – touchscreen phones are known as smartphones and non-touchscreen phones are known as featured phones which include flip and other non-touchscreen handsets. 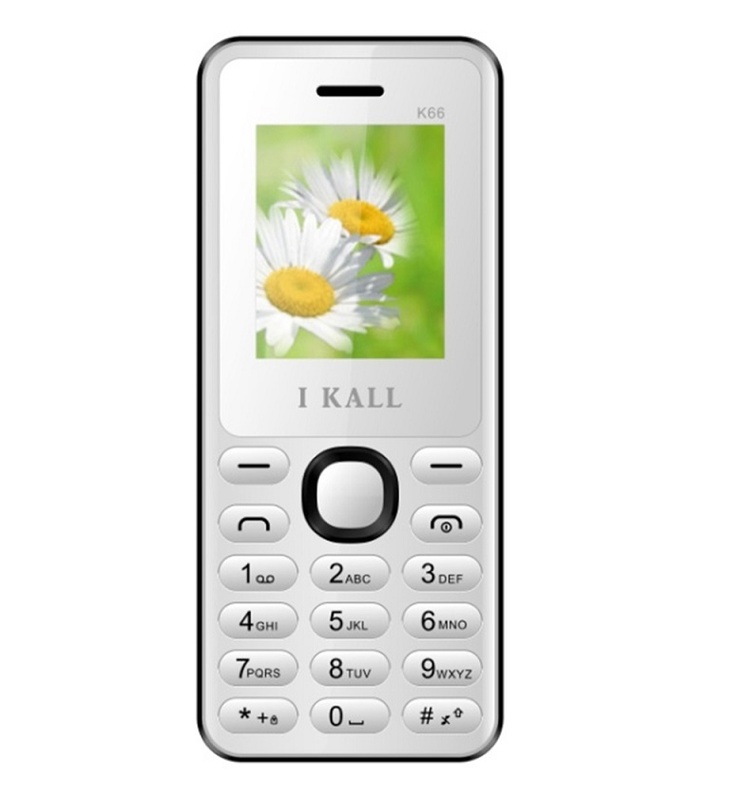 This mobile phone from I Kall is the most affordable handset available in this price tag. If you travel long enough through India, where in your don’t have enough charging facility, this mobile could be your best companion. It includes 1000 mAh battery which last for atleast 3-4 days on full charge. Furthermore it has got 1.8 inch TFT display with dual SIM support and a micro SD card slot, supporting micro SD card slot up to 8 GB in size. If you are particularly looking for a featured phone under Rs 500, then we have one available online. It’s the A&K Bar Phone A1 sold on Flipkart by ALOKIKIMPEX. This phone costs Rs 496 but delivery charges are Rs 199. People have good review regarding this handset. 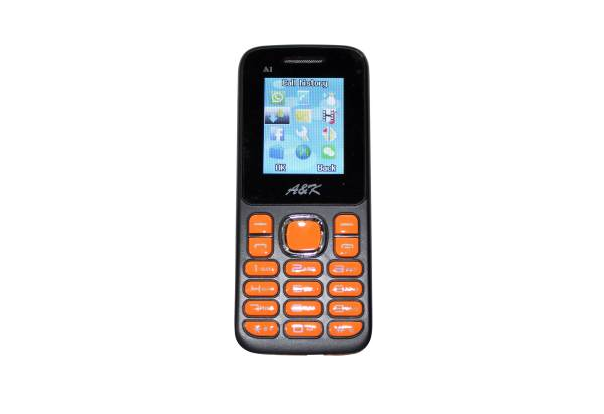 The A&K Bar Phone A 1 comes with 1.8 inch 480 x 320 pixels LCD display and it includes 1050 mAh battery and it includes micro SD card slot supporting up to 32 GB. 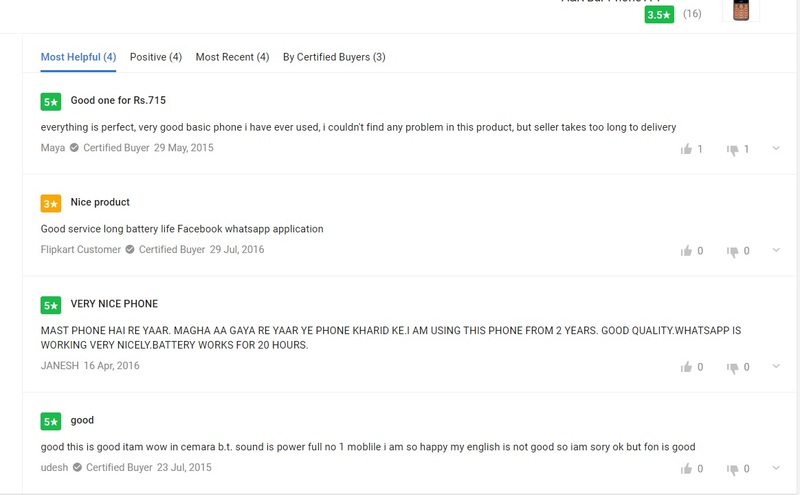 And some of the users who ordered this phone left their feedback, which says this handset is wonderful. Given at Rs 600, i.e., $10, you get a phone which allows you to make calls. Dual SIM functionality is additional and almost every OEM has that. 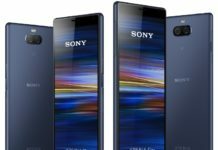 These phones comes with almost no internal storage but does include micro SD card slot through which you can add songs, videos and other multimedia for enjoyment. 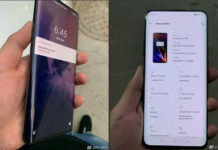 All these phones includes 3.5 mm headphone jack and FM radio connectivity. And the biggest pros of using these kind of featured phone is the battery life, which easily lasts for 2-3 days.